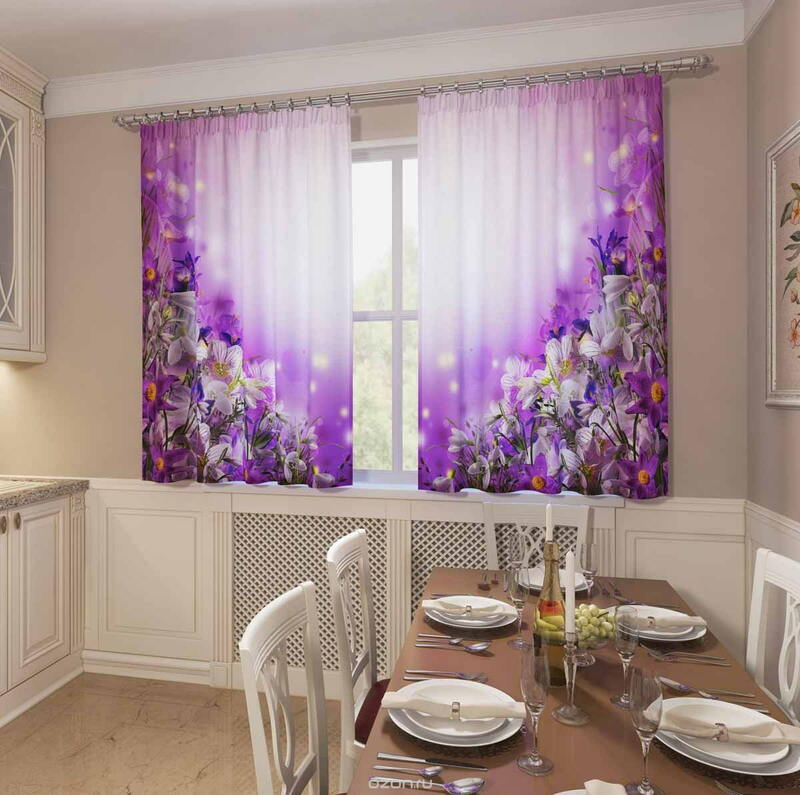 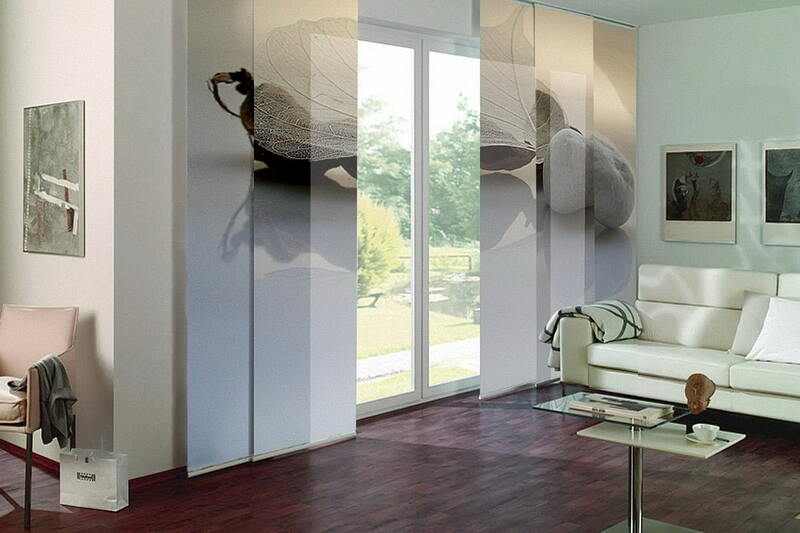 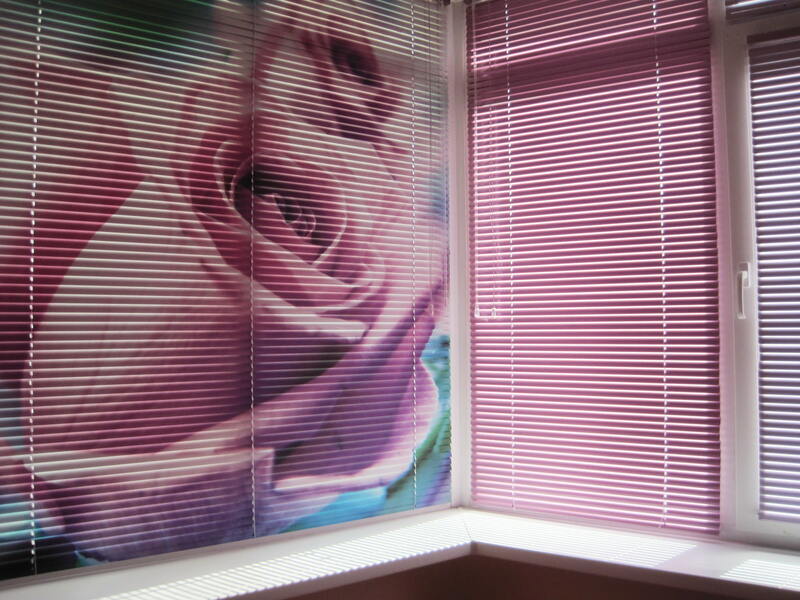 Each room in the house has its own purpose and requires a special approach to the design of 3D effect curtains. 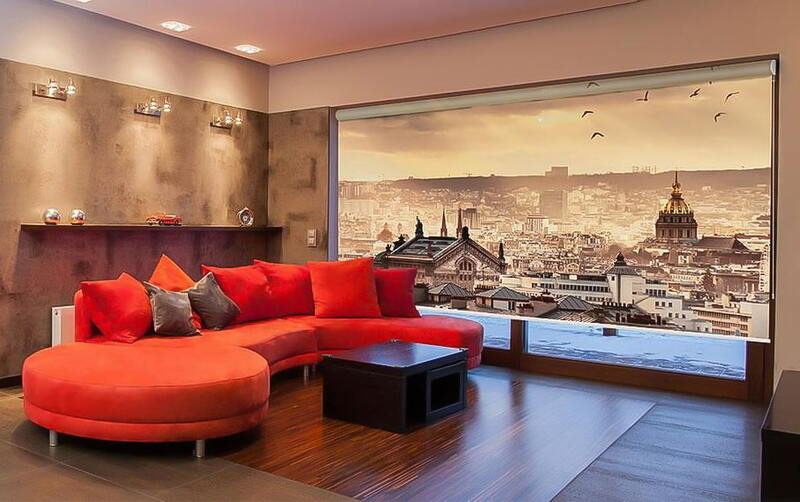 Living room: any image that in terms of color and style will fit into an existing interior is suitable here. With high ceilings, large reproductions of paintings, winter and summer landscapes, woods, etc. 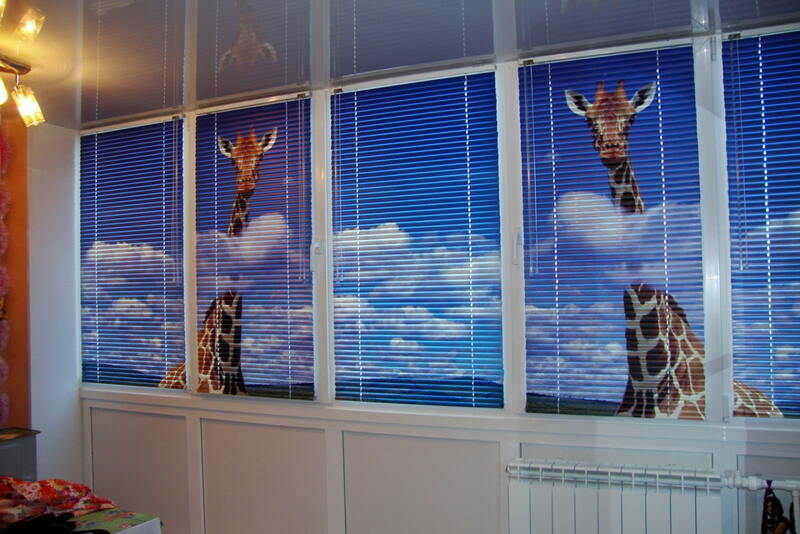 are chosen. 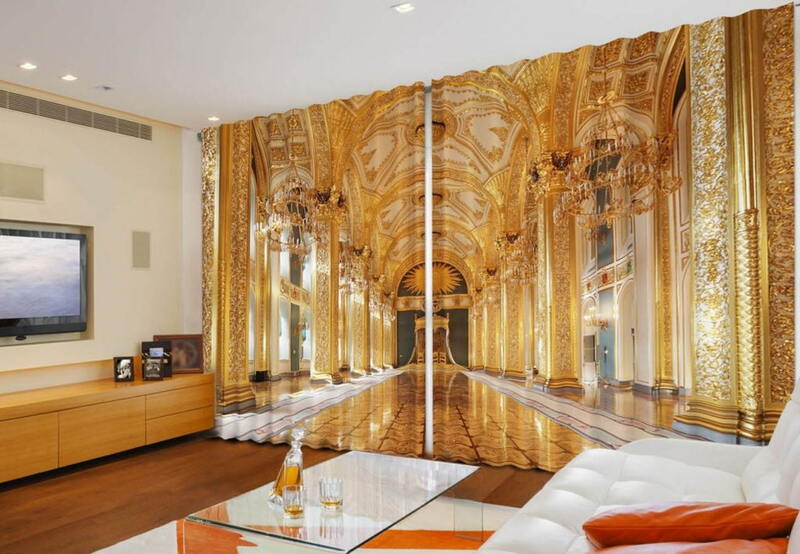 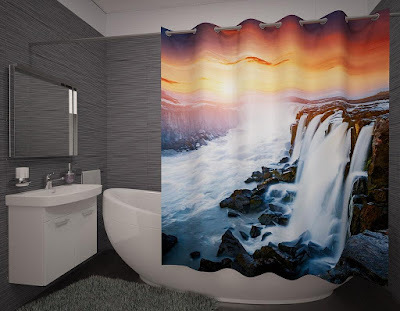 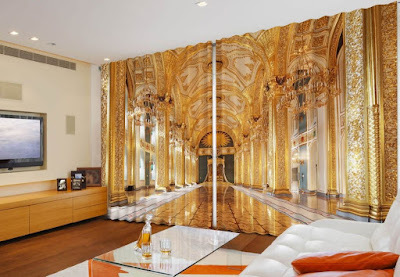 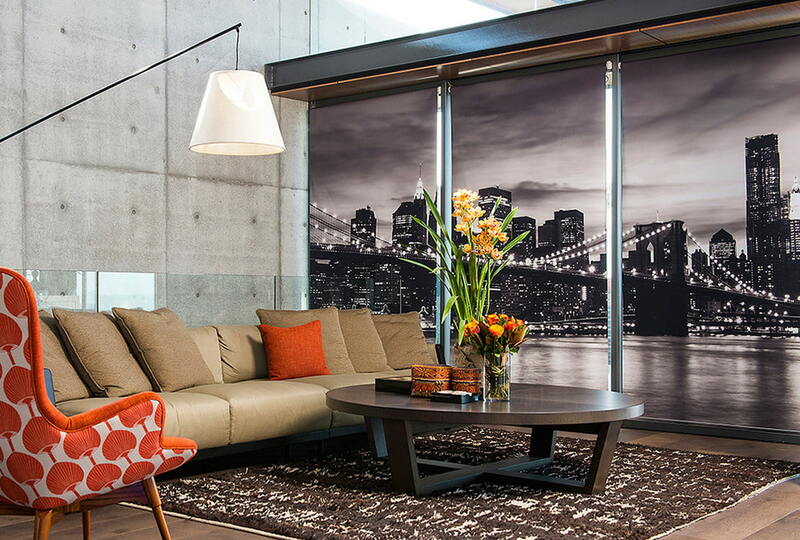 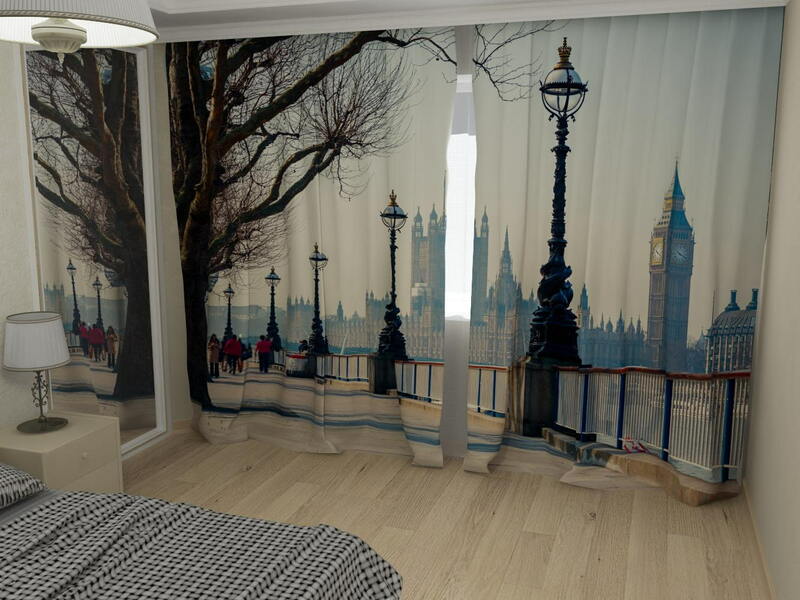 For small rooms, light and light 3D curtain design are purchased, visually expanding the space. 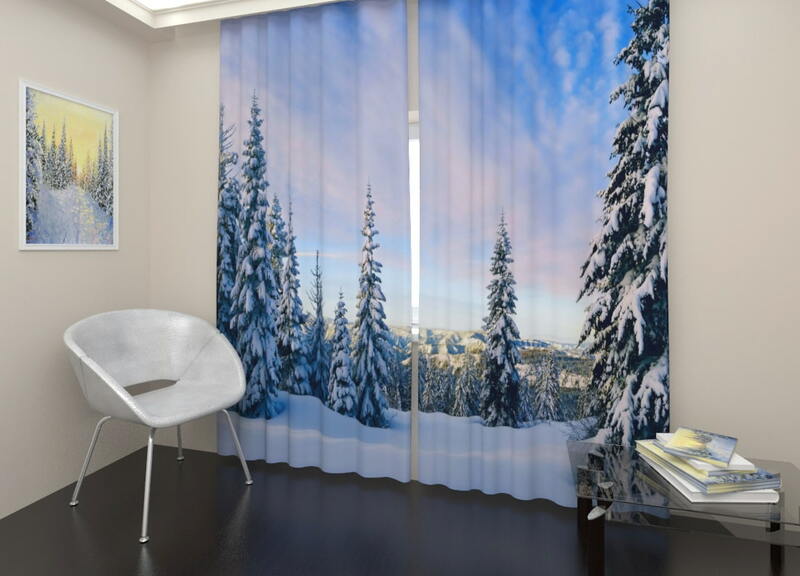 Bedroom: The curtains in the bedroom solve the problem of blackout, so they are selected from the dense multi-layer sun-protection fabrics - blackout. 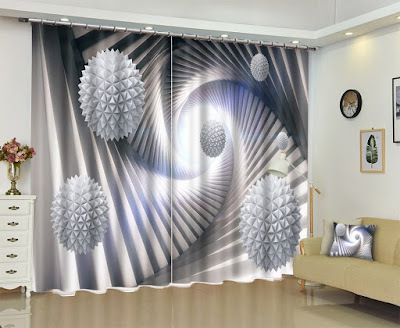 3D curtain design is chosen relative to the general style direction. 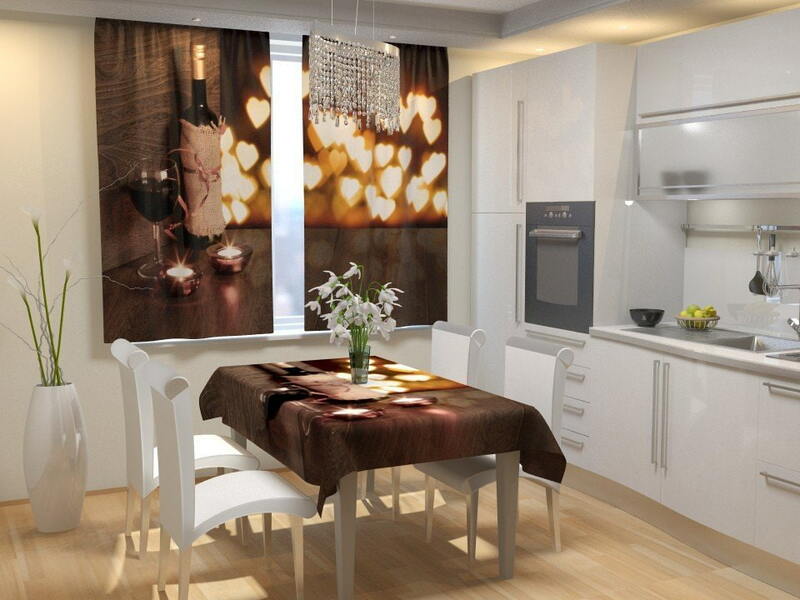 Kitchen: For smaller kitchens, short curtains, blinds or roller window curtains with 3D effect are perfect. 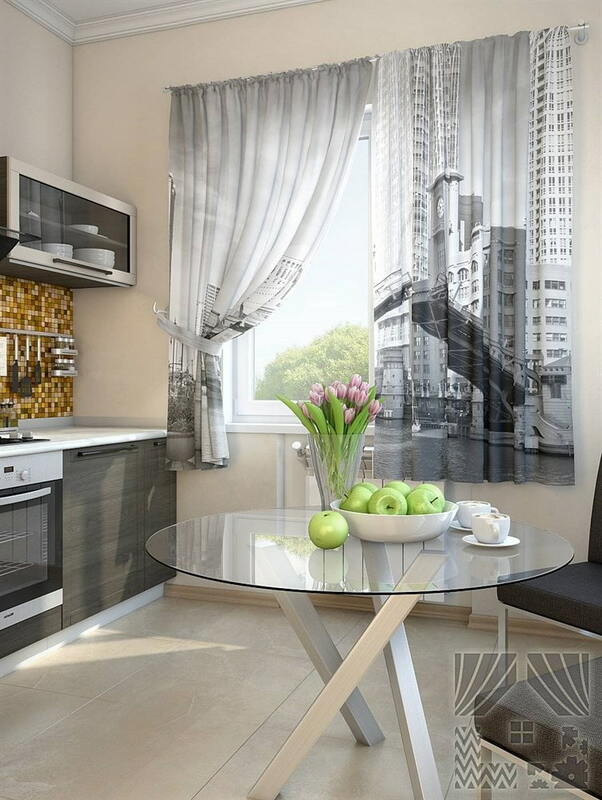 The image is selected thematically - vegetables and fruits, dishes, flowers, coffee, etc. 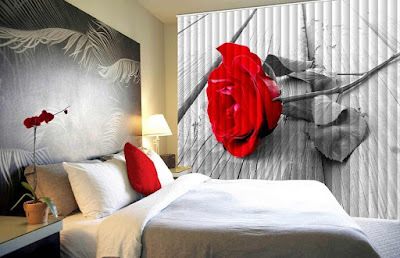 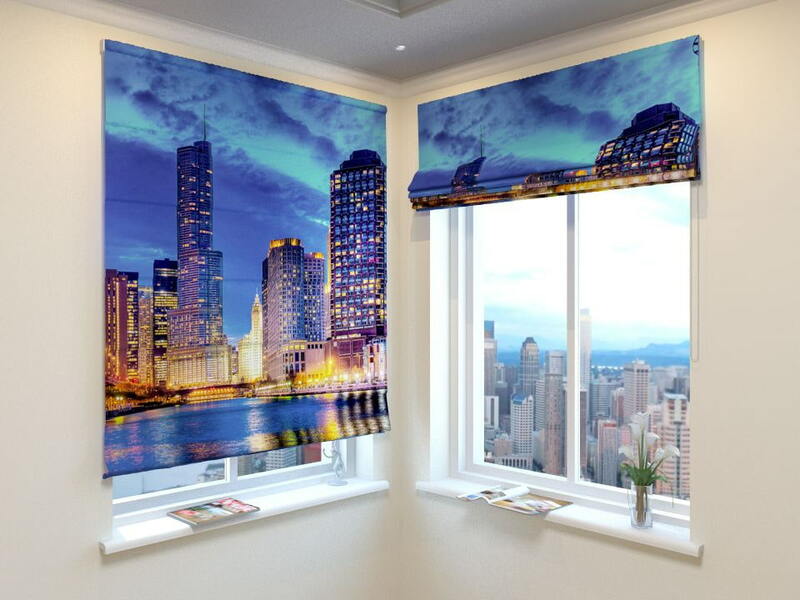 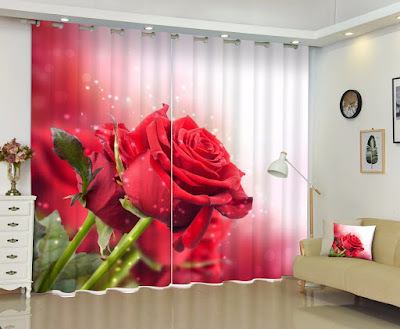 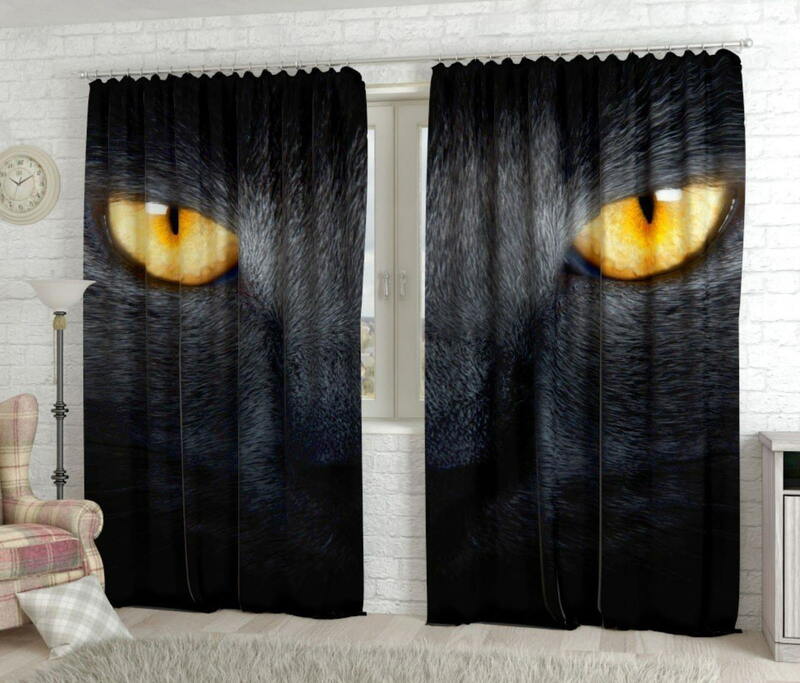 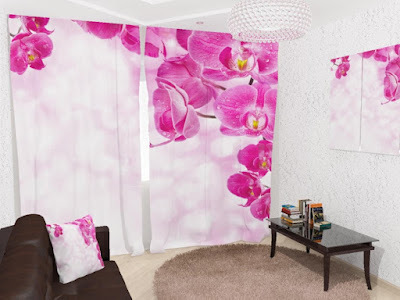 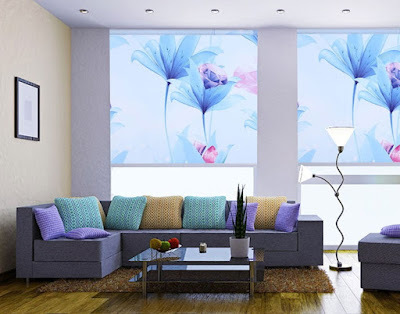 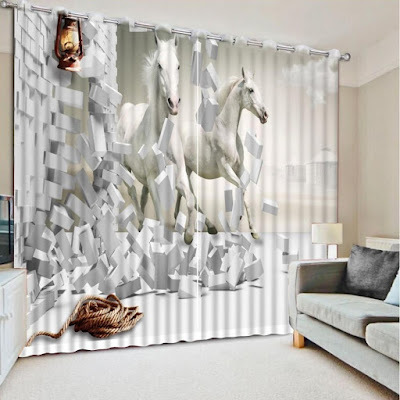 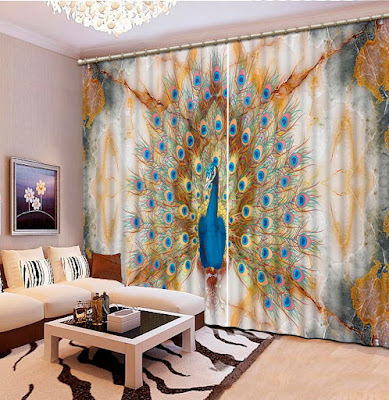 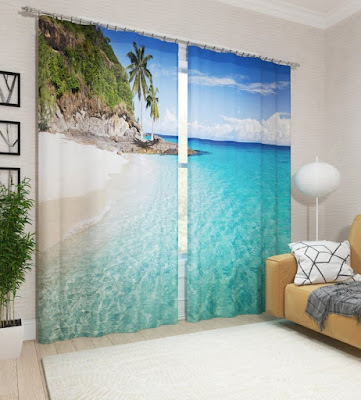 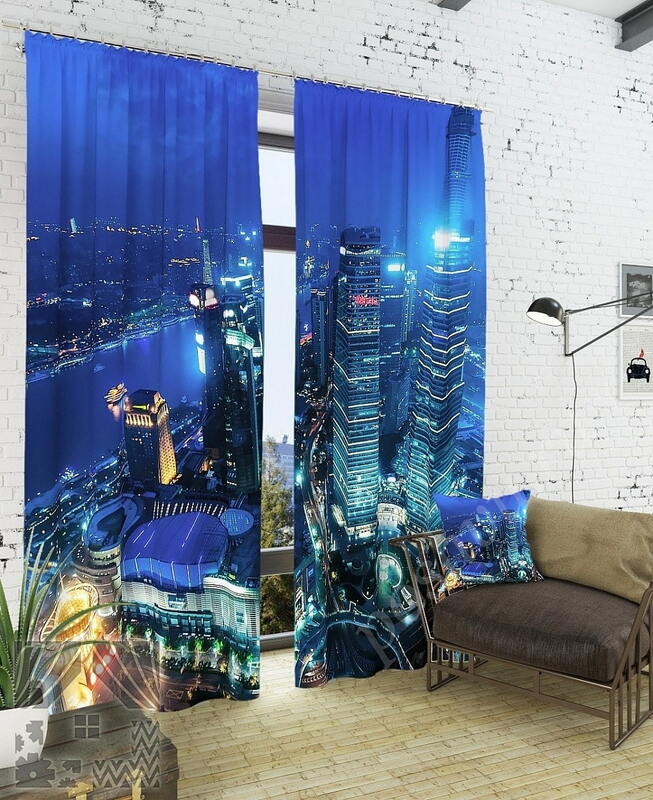 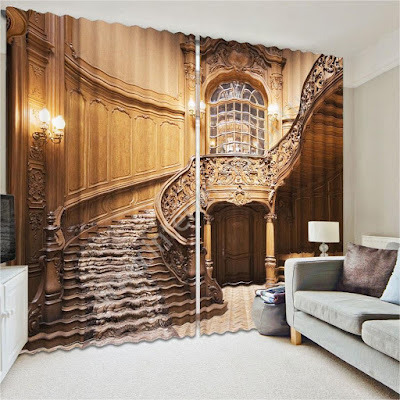 Latest 3D effect curtains designs for living room, bedroom and kitchen. 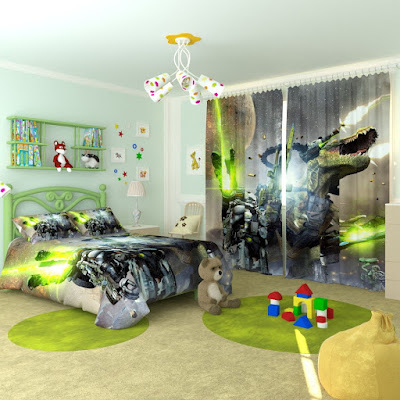 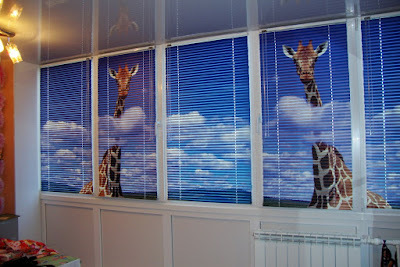 Children's room: Buying 3D effect curtains for the baby, consider his tastes and preferences. 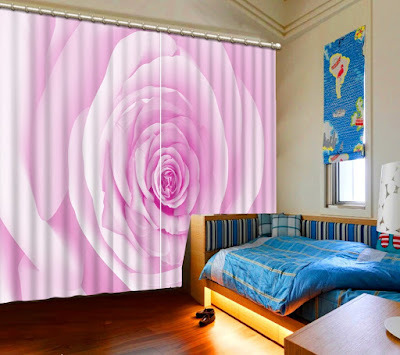 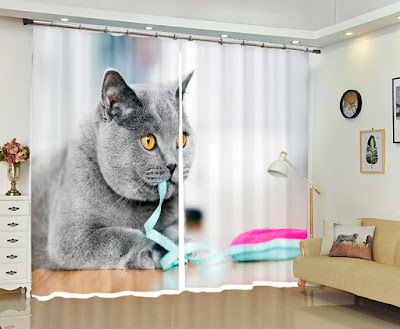 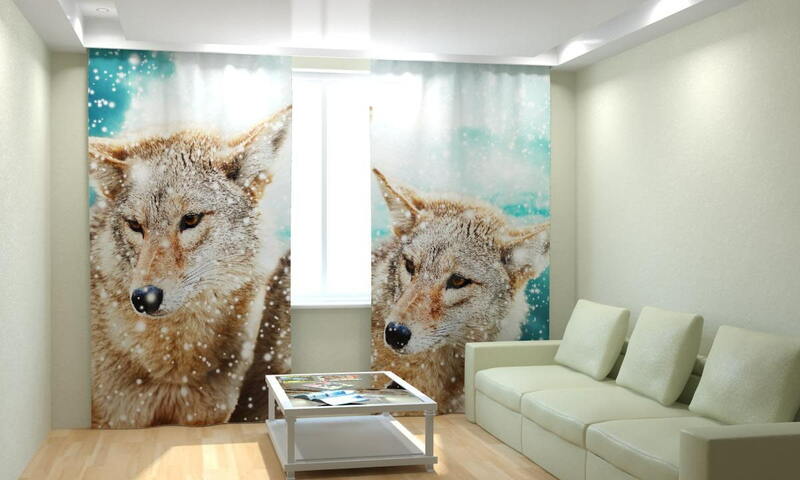 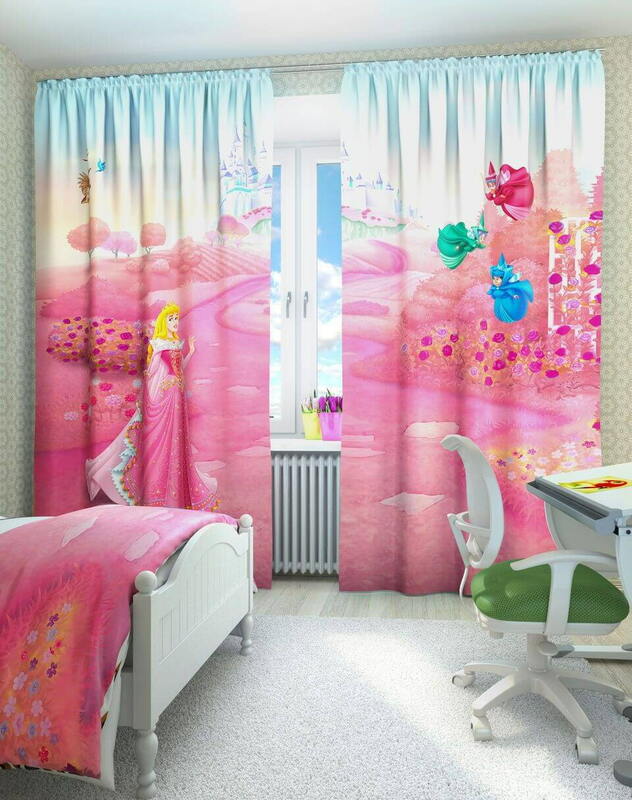 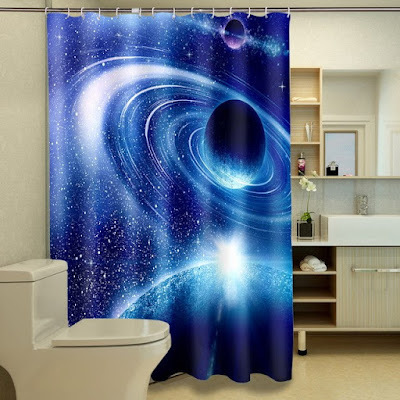 The child will be interested in the characters of cartoons and fairy tales, and for teenagers choose 3D curtain design according to their hobbies.